Asus has launched a very decent and mid-range device named Zenfone Max Pro M1 in 2018 and it is no doubt one of the best phones in its category. As we all know that no phone in the market is a perfect phone and same goes for the Asus Zenfone Max Pro, it has many bugs and also lacks some of the most important features like slow motion videos, image stabilization, and pro mode camera settings. We can't add any of these features but there are many apps available on the internet which can perform those operations for you. 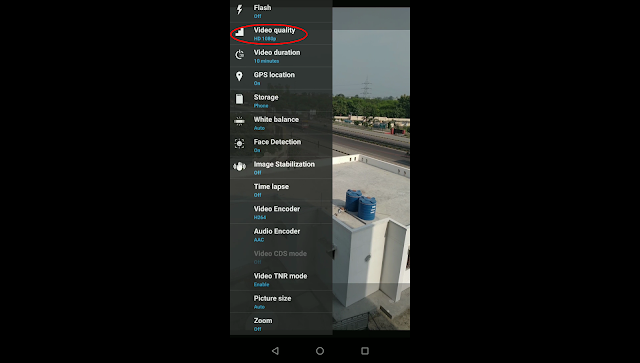 Here we have found a new way by which without installing any app or rooting the phone we can easily get most of these features but right now we will show you how you can enable EIS i.e. 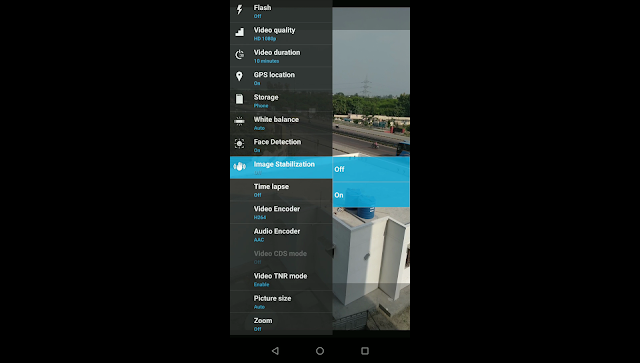 Electronic Image Stabilization in order to reduce shakiness effect from a video. 1. First of all, you need to open the camera app. 2. 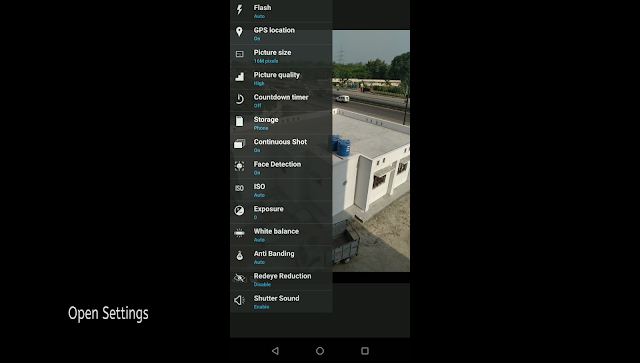 Tap on Camera Settings. 3. Look for “Redeye Reductions” and tap on it until you get a notification saying that you’re now in Developer mode. 4. 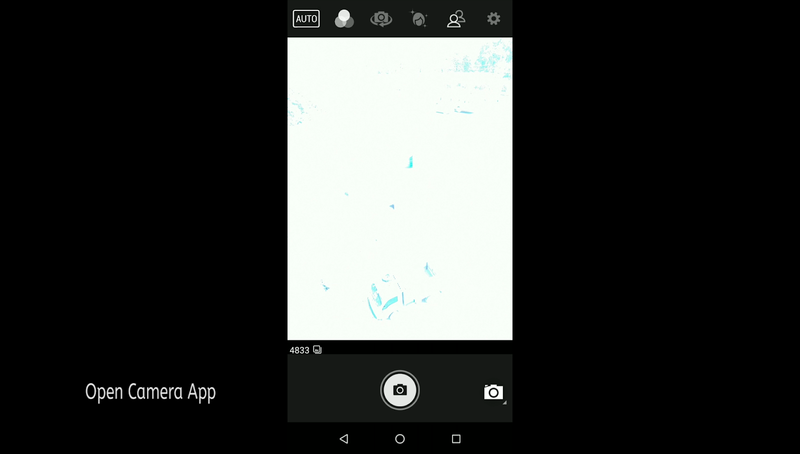 Switch to the video mode. 5. Set the video resolution to less than 4K. 1080p and 720p are recommended..
6. Toggle the “Image Stabilization” option in the Settings and select on. 7. 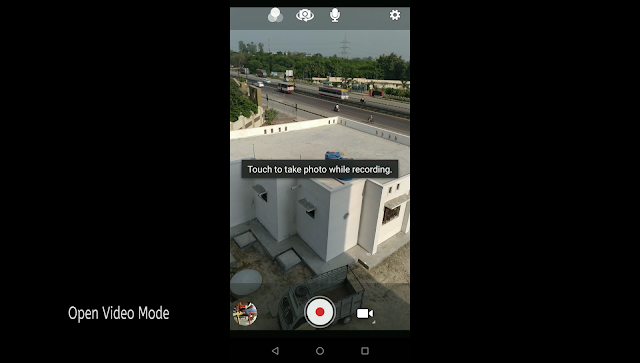 Now record any video and you will see an amazing difference in the video. 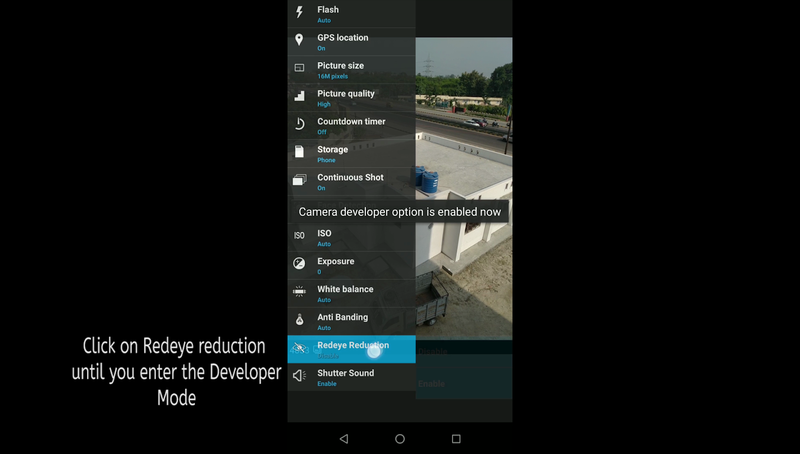 Also, the shakiness will also be reduced to almost zero and your video will be more stabilized now.